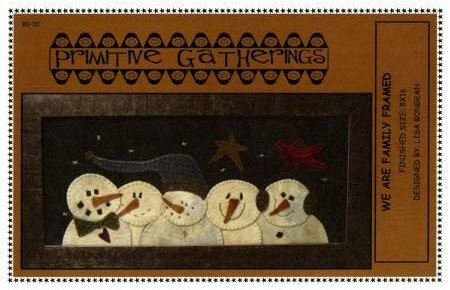 This is another wool snowman pattern that Anne has fallen in love with. Learn how easy and fun it is to do wool applique! Pattern purchase required.